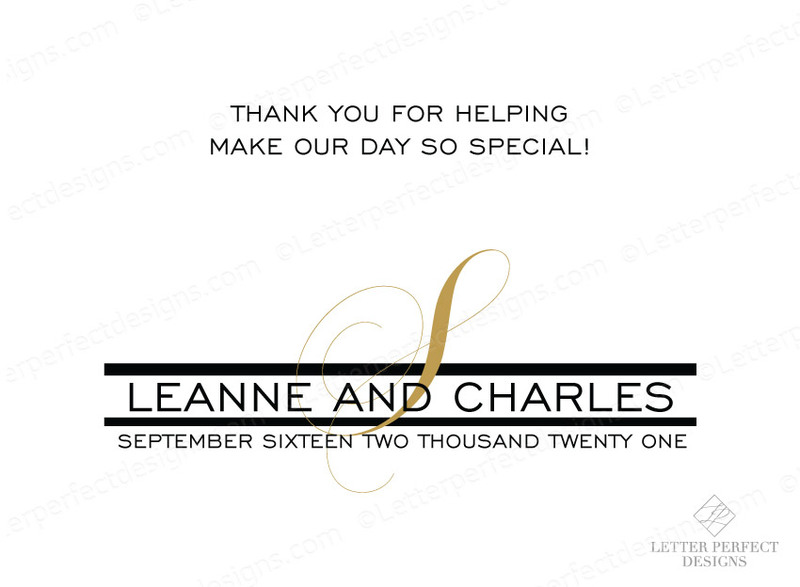 Tipping and/or paying the vendors that help make your day special just got a little easier with these one-of-a-kind, personalized Gratuity Vendor Tip Thank You Envelopes. 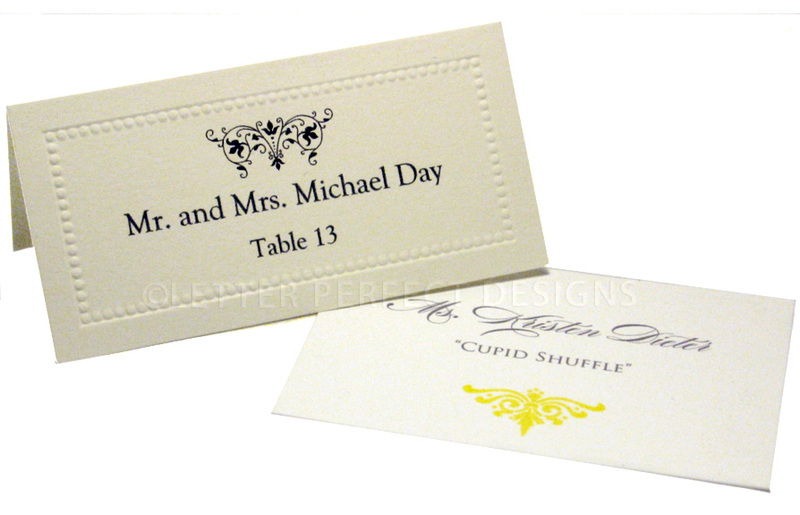 These white, 4.75 x 6.5 envelopes are the right size for standard checks or cash and fit into any purse or suit pocket. Perfect for wedding, reception, rehearsal dinner, bachelor/ette party or any other special event.